Clare will open their new season with a home tie against Cork in the Munster Hurling League. The Banner host the Rebels in Cusack Park on Saturday December 29th before making the trip to Dungarvan to face Waterford on January 6th. That game will form part of a double header in Fraher Field with the counties also meeting on that day in the McGrath Cup Semi Final. 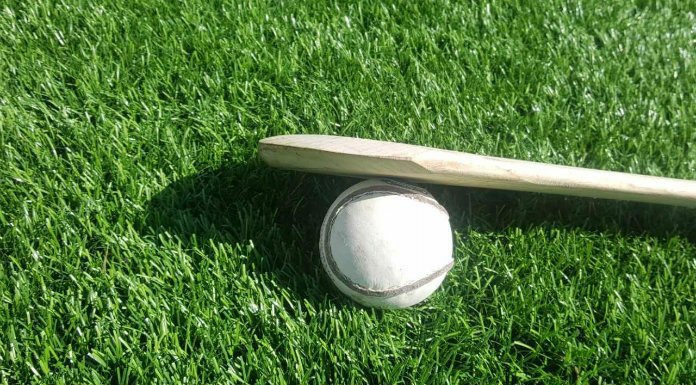 The Munster Hurling League Final is currently fixed for Sunday January 13th.